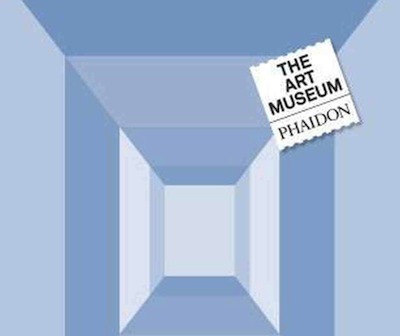 The Art Museum, edited by Amanda Renshaw and published by Phaidon, is an enormous history of art that weighs more than eight kilos (as heavy as Stanley Kubrick's Napoleon). The book is divided into 'galleries' and 'rooms', instead of chapters, and it contains photographs of more than 2,500 works of art. 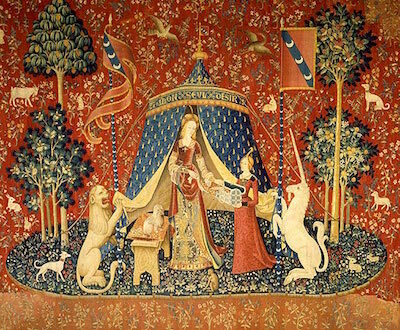 The illustrations are most impressive when they are presented as full-page images or double-page spreads (such as the tapestry The Lady & The Unicorn), though some major works are represented by smaller pictures and each 'room' includes only a handful of exhibits. Each section has a brief introduction for context, though the large-scale illustrations are clearly the main focus (as they are in The Art Book and The 20th Century Art Book, also from Phaidon).